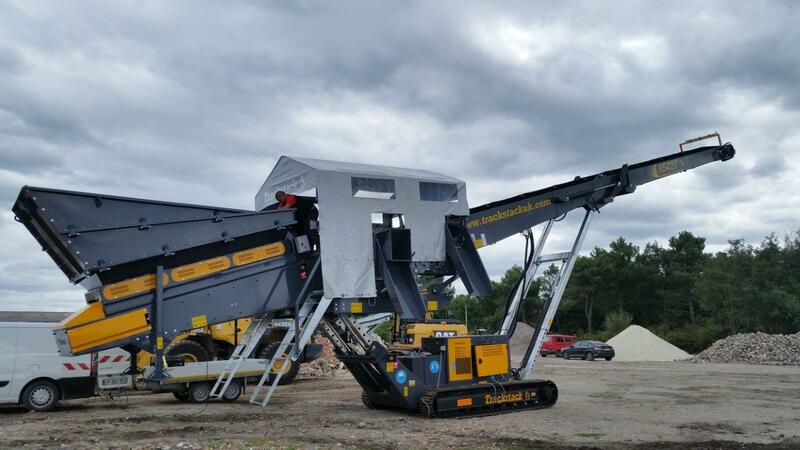 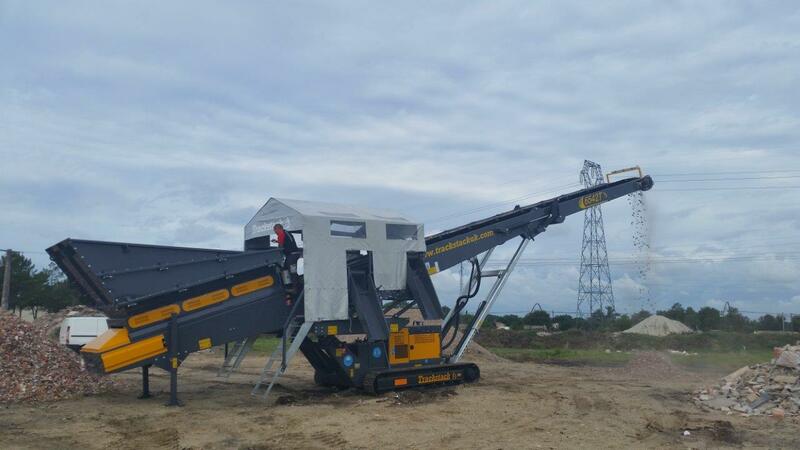 The Trackstack 6542TPS is a compact, mobile, flexible tracked picking station designed for mobile picking and recycling applications. 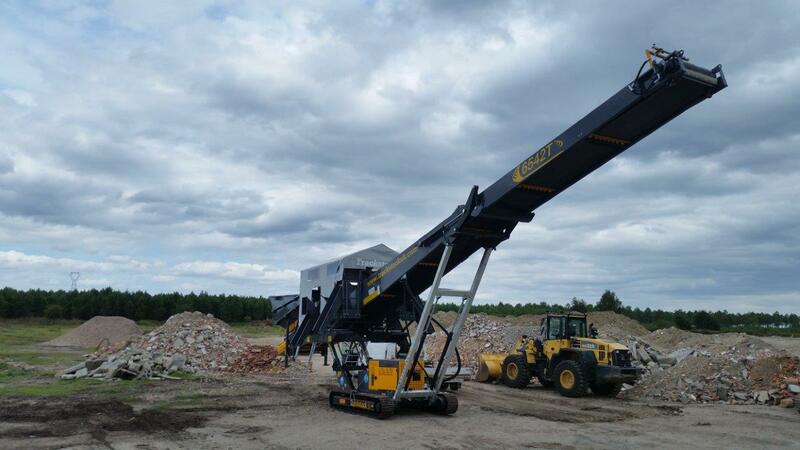 The exceptional design of the 6542TPS allows for tail drum height adjustment while at the same time maintaining the head drum height therefore allowing for an increased stockpile capacity. 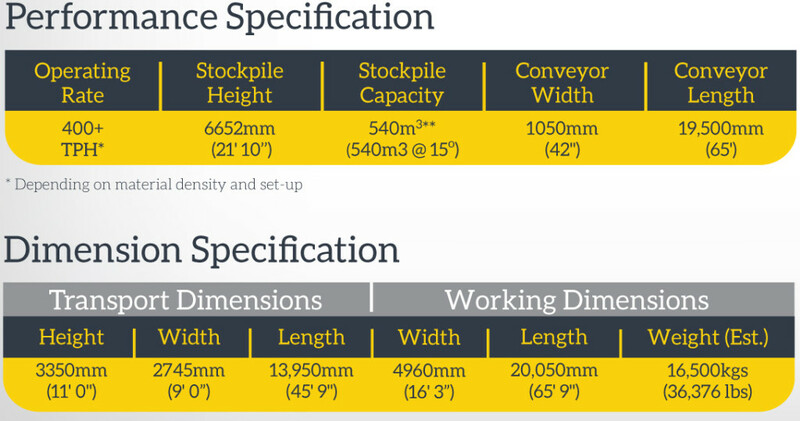 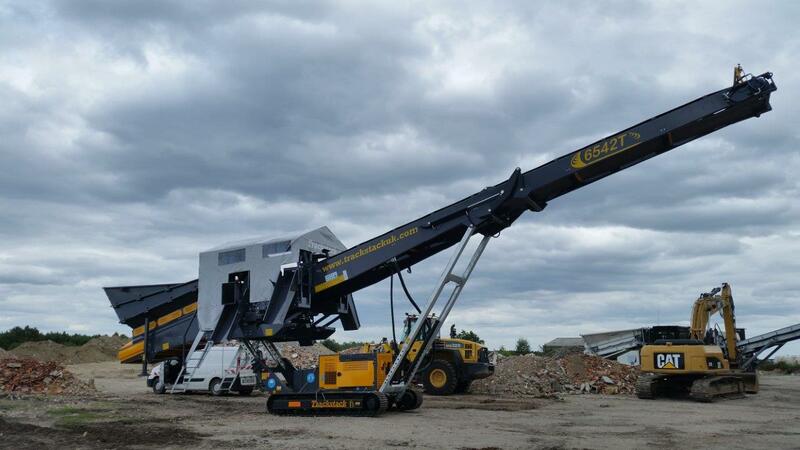 With an adjustable feed boot height of 1770mm (5ft 8in) up to an impressive 3700mm (12ft 1in) the Trackstack 6542TPS is unrivaled in its field. 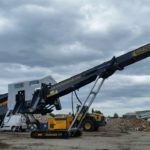 Powered by a Deutz 4 cylinder 53Kw engine power pack, directly linked to the hydraulic pump in order to drive both the numerous motors and the hydraulic fold. 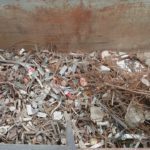 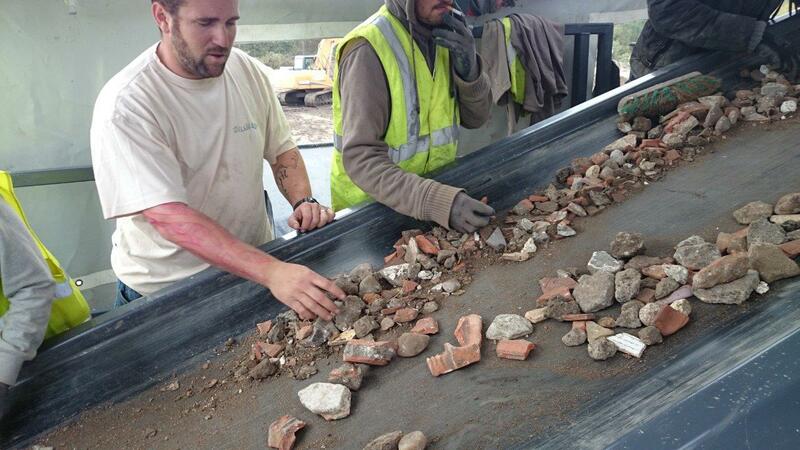 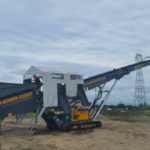 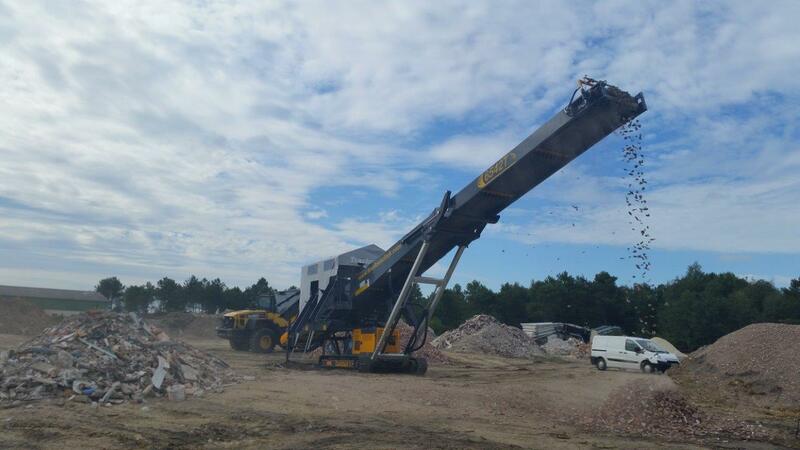 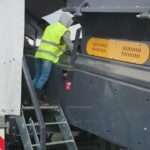 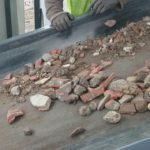 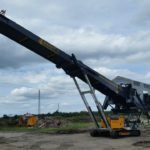 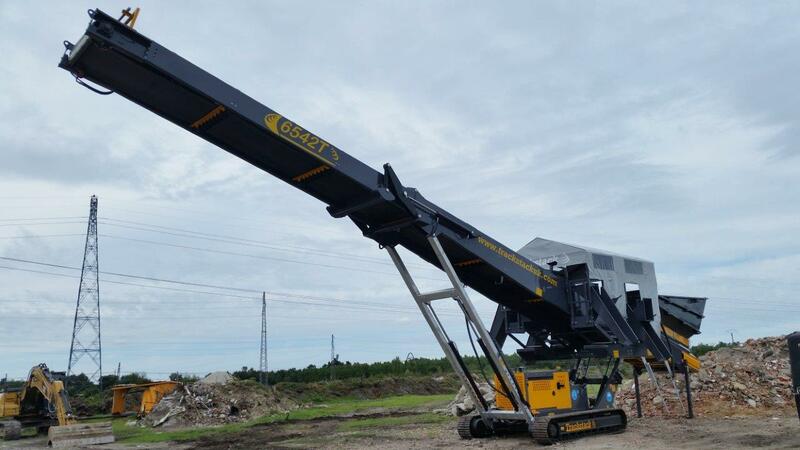 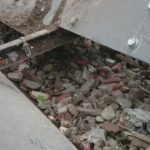 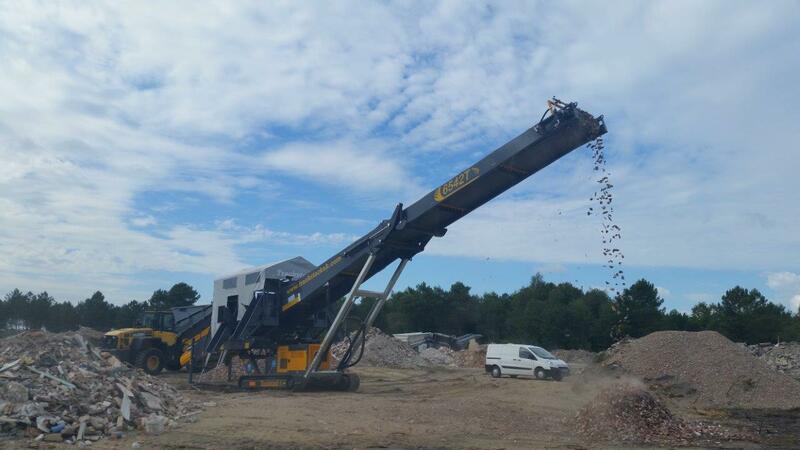 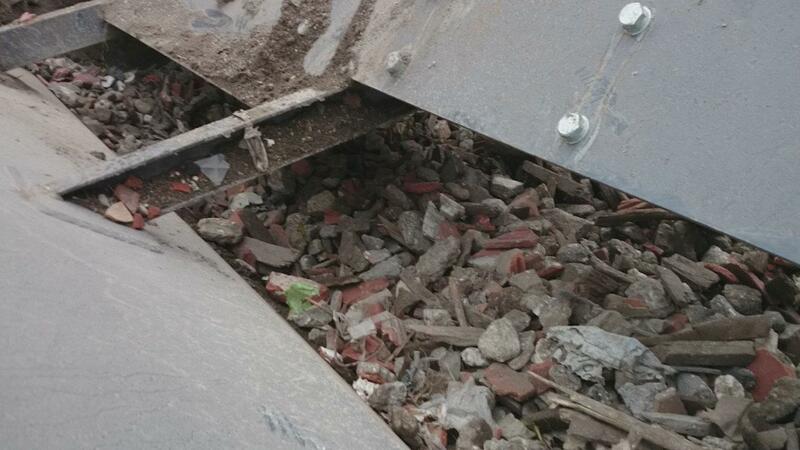 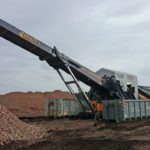 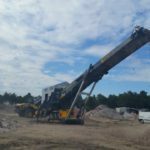 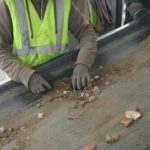 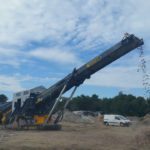 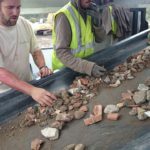 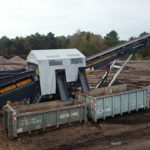 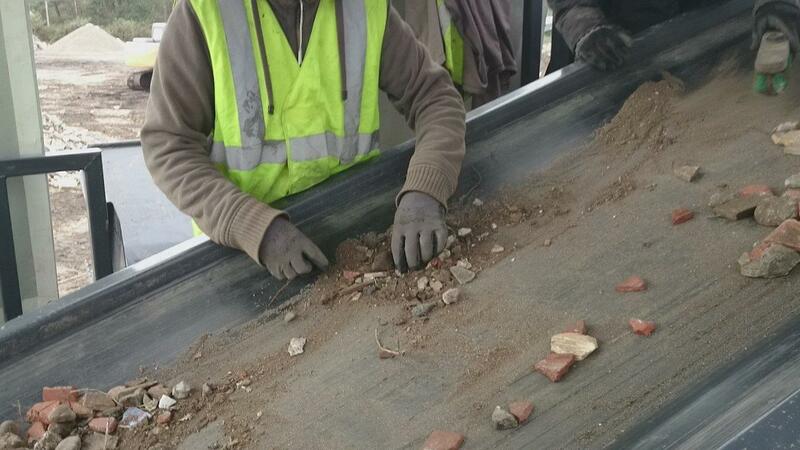 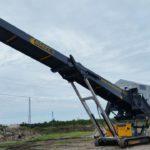 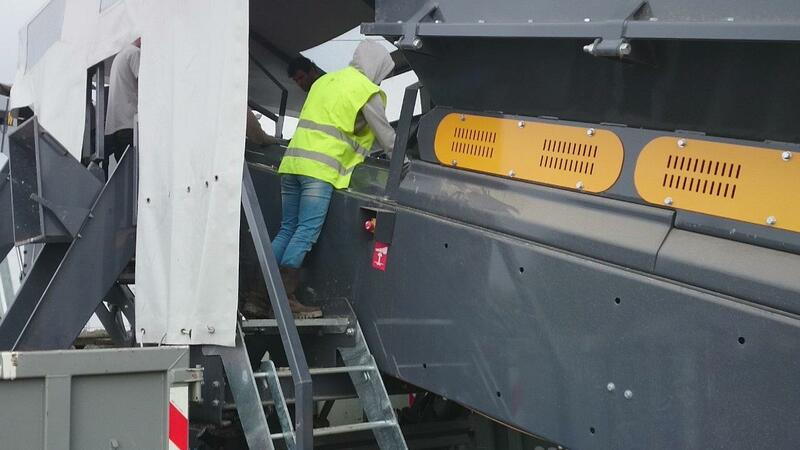 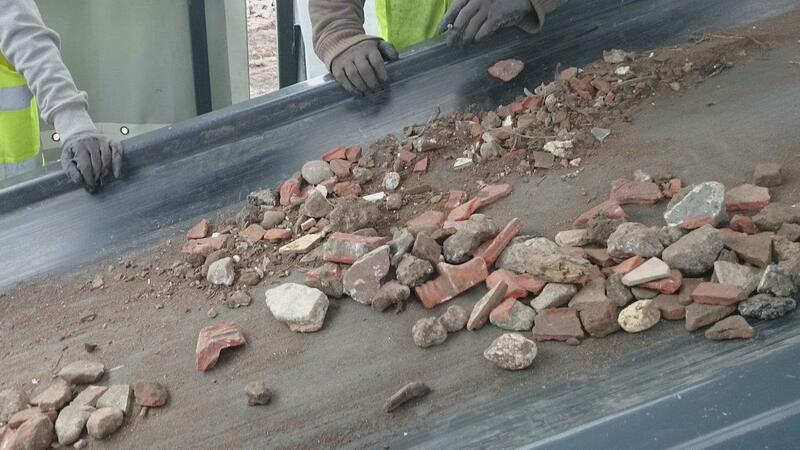 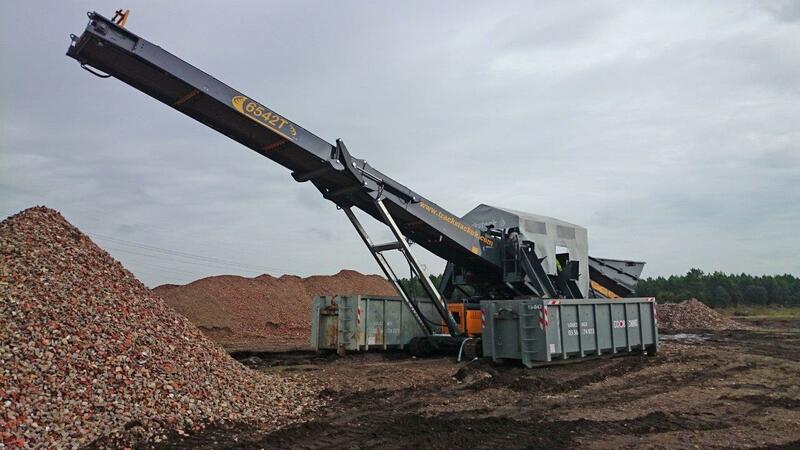 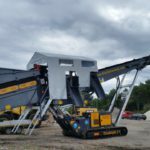 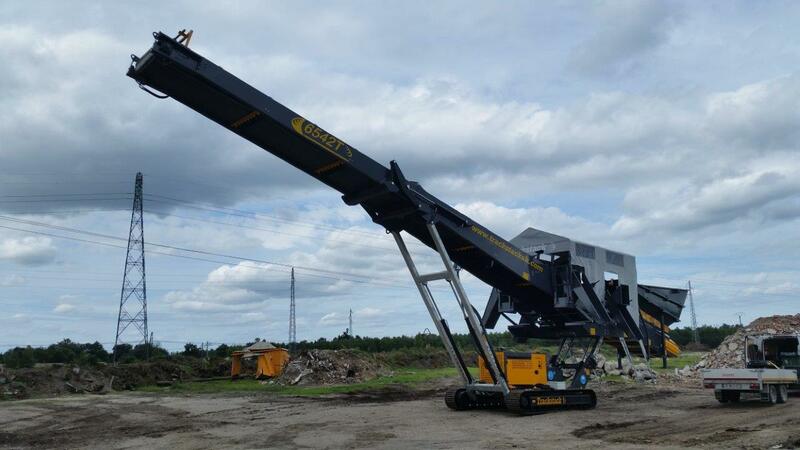 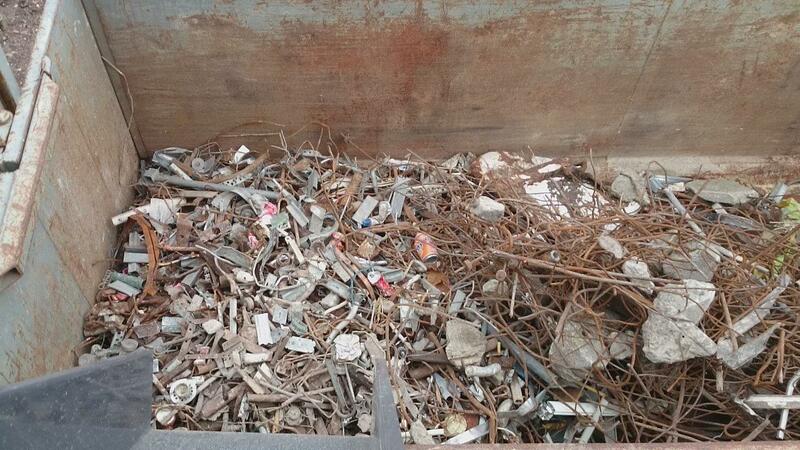 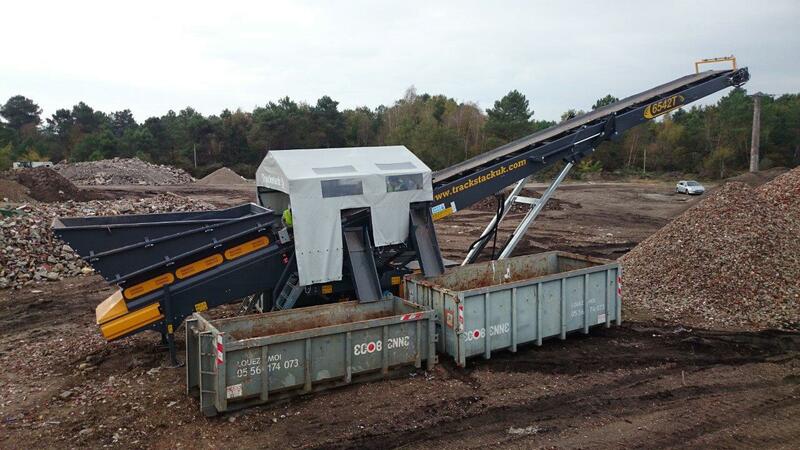 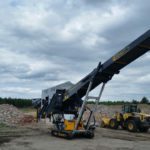 This machines versatility means it integrates easily into the Tesab range of Crushers and Screeners.